International cuisine – be it a salad or a risotto or a starter, are most times loaded with calories from refined products, cream, butter or oil. However with a wee bee or research we have developed a few recipes in this section which would please your craving for international cuisine the more healthier way. 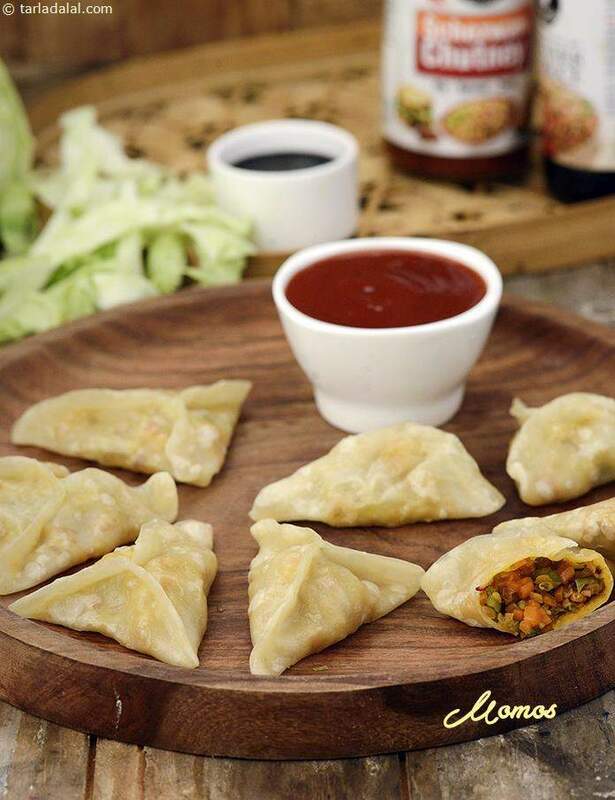 Starters like Healthy Momos, Baba Ganoush and Green Tomato Salsa find place here along with a healthy salad – Carrot, Cabbage, Pineapple and Paneer Salad with Low Cal Thousand Island Dressing has been included in this section. For main course, we have explored French Casserole and Creamy Mushroom Risotto . But remember that just because you have discovered a bounty of zero oil recipes does not mean that you should cook only these and remove all oil from your cooking! In fact, the ideal way is to include a few zero-oil dishes as part of your daily food intake and continue with the rest as usual. This is a perfect summer cooler.This can be served as a dessert.You also can use honey instead of sugar.Chill out this summer with this recipe.